Thanks Ron (RKinner) for your help! Hope I did everything right. Have a good conference. It doesn't look like you got the update. We are still getting the error. Once you downloaded the file did you install it? As for the first driver update NVIDIA thing, can you please give me detailed step by step instructions and tell me what to expect? So I know I'm doing it right. Tell me if I should go to safe mode with networking or reboot in normal. As for your latest instructions. How do I do that? Can you please give me detailed step by step instructions. I just want to make sure I do everything right. Better to be safe than sorry. BTW, I had to reboot the computer again in safe mode with networking because the computer froze when I was chrome. It rebooted and now the icon with the two computers has a globe. So it's better than before, just a bit. In the search box type: msconfig and then hit Enter. Hi Ron (RKinner) Hope your having a good and successful conference. Ok I did what you said. Not sure if it ever rebooted because everything is all black except for the NVIDIA software wizard showing up. I went through some prompts and everything seemed cool until I saw this (it's attached). What should do? I won't do anything until you reply. Thanks Ron! Means a lot to us that you're helping us and being patient with our lack of knowledge and our overly cautious and us being scared a lot. Lol! We appreciate it. If you got the driver from the NVIDIA website then it's OK to install it. Hi Ron (RKinner) I hope your conference is going good and successful. Thanks again for taking the time to help us. Okay, so now it's asking me if I want to install the "NVIDIA ForceWare Network Access Manager" what should I do? 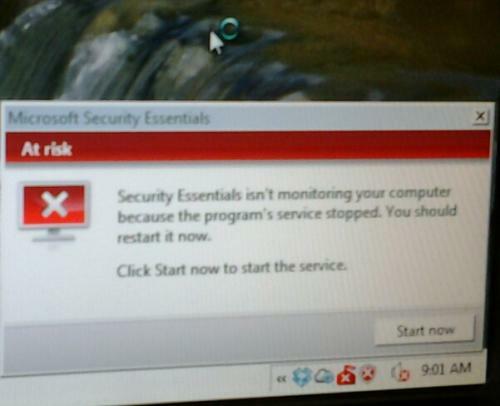 It says "Error 1719.Windows Installer service could not be accessed. Contact your support personel to verify that it is properly registered and enabled." What next? I have security alerts as well. Hi Ron (RKinner) thanks for helping us! Hope your conference is going good and is successfull. OK so this is what I see at the corner of the screen (see attachment). My computer has no internet access in regular mode. :'( I don't have another computer all I have is my tablet, Kindle and phone to access the internet now. Thanks again Ron for helping. We really appreciate it! Have a great conference! Conference is over and I am back home now. Did you try the msconfig? 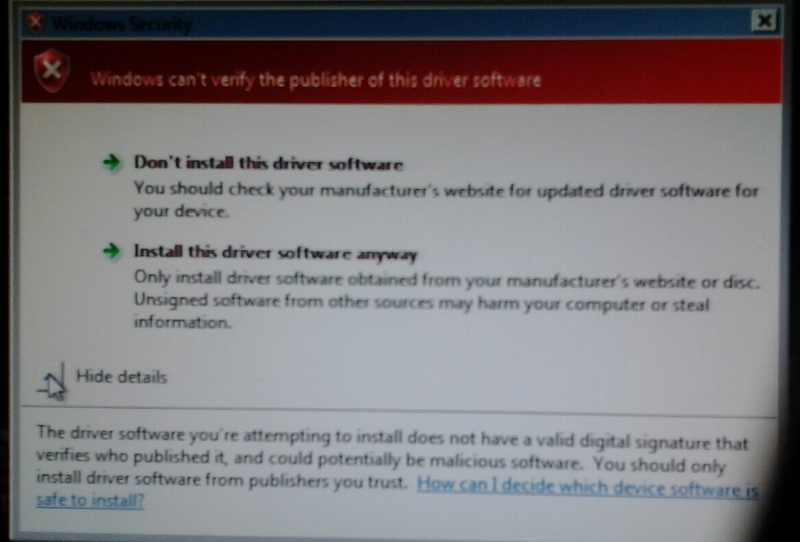 Try installing your driver in regular mode. Sometimes the installer will not work in Safe Mode. A file will be created at => C:\Combofix\Combofix.txt. I'll need to see that in your reply. Hi Ron (RKinner) Glad you had a good conference. My computer, in regular mode, as it currently stands, can't access the internet. That scares me even more. I can try to get the computer in safe mode with networking so the computer can perhaps access the internet. But I don't know what to do. Should I try installing the drivers? I'm assuming that's the NVIDIA download I did. Then reboot the computer in safe mode with networking and download what you wanted me to do? Thanks Ron for your help. 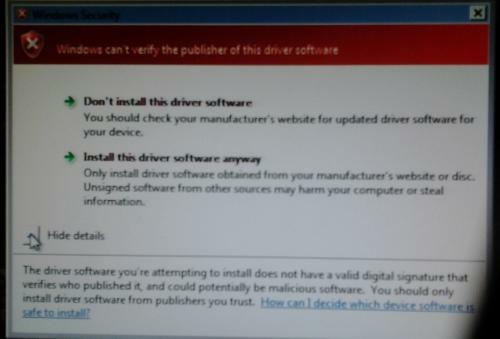 Should I try installing the drivers? I'm assuming that's the NVIDIA download I did. Then reboot the computer in safe mode with networking and download what you wanted me to do? Yes if you can't get on the Internet then go back into msconfig and tell it normal startup and reboot into Safe Mode with Networking. When trying to install the drivers the computer had to uninstall things and then reboot. The reboot took a long time as it was in black screen and white arrow for a while. Then the NVIDIA thing showed up. I went through the prompts and then this showed up. I attached it. What should I do next?